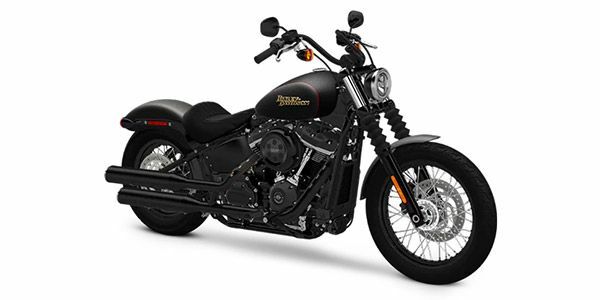 Harley Davidson Street Bob prices start at Rs. 12.68 lakh (Ex-Showroom). Harley Davidson Street Bob is available in 1 variants and 5 colours. Share your experiences with Street Bob? The claimed ARAI mileage for the Harley Davidson Street Bob petrol is 15 kmpl. Q. Can a 180/70 B16 Tyre be fitted on the rear wheel? Yes, 180/70 B16 Tyre will be perfect for Harley Davidson Street Bob.